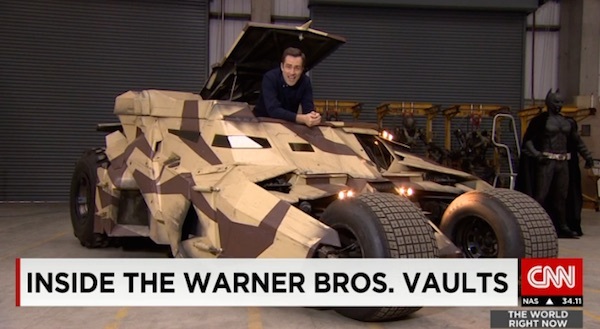 CNN's Max Foster takes an amazing look inside the Warner Bros props archive in London. Prop warehouses are a lot of fun to explore, and this one looks pretty amazing. Back when I worked for Disney I loved wandering through the prop warehouse and finding all kinds of great gems. Wish I took more pictures! Cool video, thanks for the share! Why can't around town costume stores be that cool?